Are you willing to be a fearless leader in your own life? Signup below to embrace the fine art of being you! 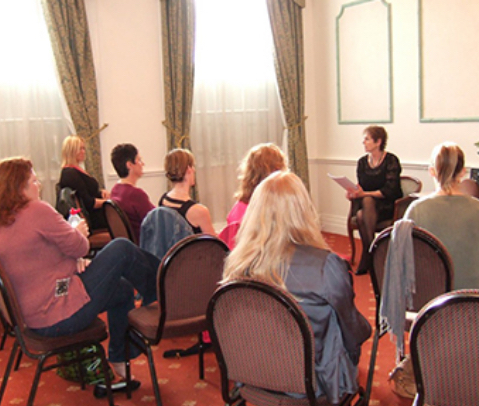 I want to show you that stepping out and creating the life you desire can be easy. That your personal and professional development can actually be fun. 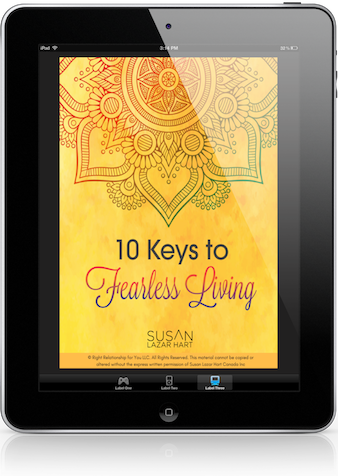 My gift to you is my 10 Keys to Fearless Living video series. This gift will open the doors to amazing possibilities! Whether it’s your body, money flow, relationship or something else you want to work on – who knows what these keys will change! Simply fill out the form with your name and email and let’s get started! 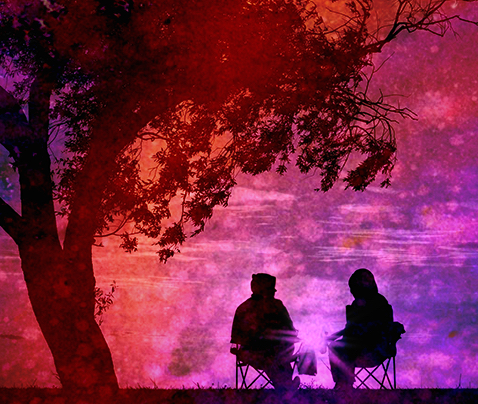 Is it time to go from stuck to unstoppable? 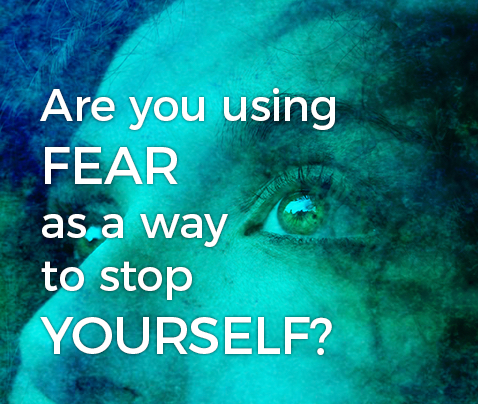 To go from fearful to fearless? Know that I’ve got your back. I’m with you every step of the way. Are you ready to work one-on-one? From her enthusiasm and transparency to her unmatched ability to deliver laser focused clarity, Susan Lazar Hart knows how to inspire a crowd. 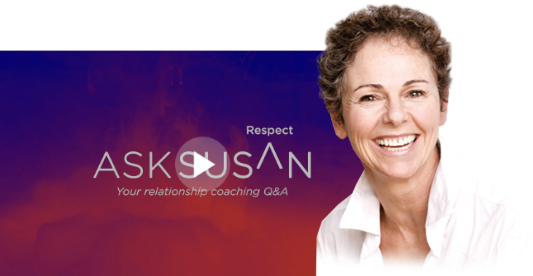 Have you missed an Ask Susan Sunday Live Q and A? No worries, just hop on over to the Ask Susan YouTube channel and please leave a comment, a like or feel free to share.